We trust Duracell batteries and we know you will too. They are the ultimate in hard working power and perfect for our auto bins. This is the ‘AA’ size that will give you longevity and reliability – lasting longer than you might expect thanks to our energy saving technology. 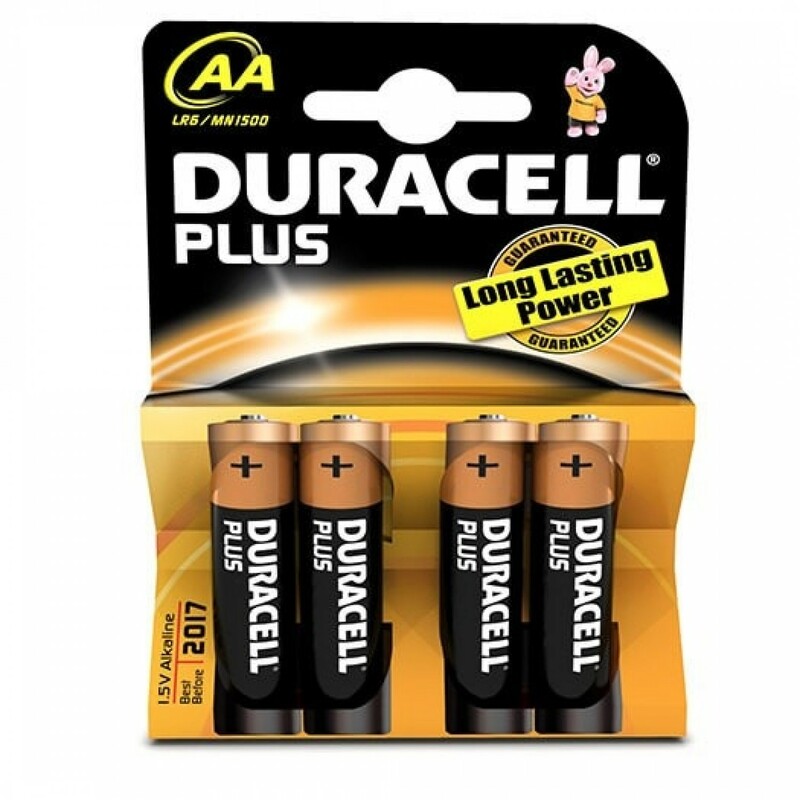 It is so important to us that the battery type we use is easy for you to replace and get hold of, and the reputation of Duracell gives us, and you the customer, the ultimate in confidence.